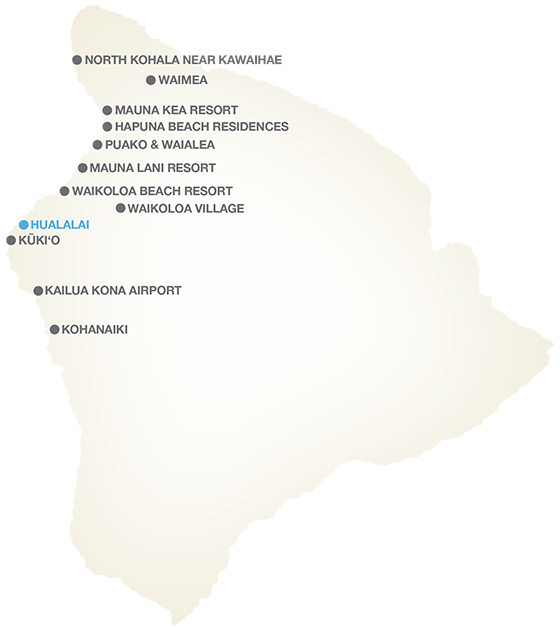 Conveniently located just a short drive from Kona Airport, Hualalai boasts one of the most renowned resorts in the islands with 24 distinct communities on over 600 acres of magnificent oceanfront property. Property owners can avail themselves of the luxurious amenities at the Four Seasons Resort, including dining in the award-winning restaurants, working out in the fitness center, soaking in the Hualalai Spa, playing tennis on one of the eight courts, swimming in one of the seven turquoise pools, and much more. Property owners in Hualalai can apply for all-inclusive membership in the exclusive Hualalai Club, which includes course privileges at the 18-hole Ke‘olu Course and the Hualalai Golf Course designed by Jack Nicklaus. You’ll discover why the pros love this 7,100-yard layout with scenic fairways bounded by lava rocks. If you’d rather stroll down to the white sand beach, you’ll find plenty of stunning tidepools, coral reefs for snorkeling with visibility up to 100 feet, and warm waters for surfing, outrigger canoeing, and swimming. Real estate offerings include upscale condos to estate homes and range from $1 million to $10 million. 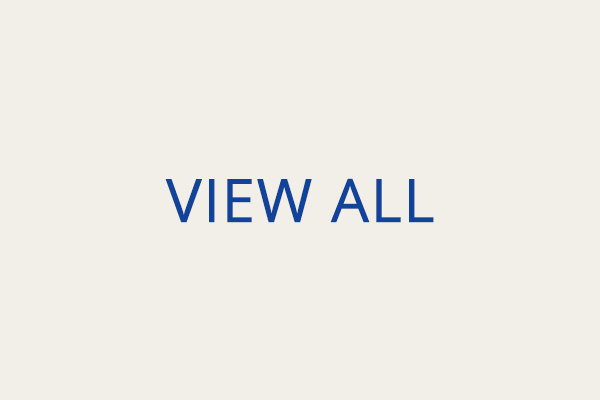 Please visit our exquisite properties listed below.